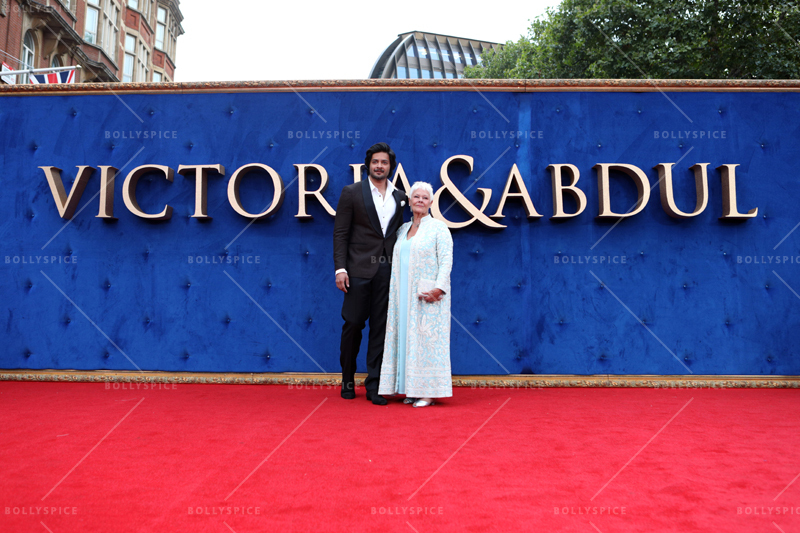 Victoria & Abdul: The True Story of the Queen’s Closest Confidant got it’s UK premiere this Sunday at UK premiere at the Odeon, Leicester Square on Tuesday. 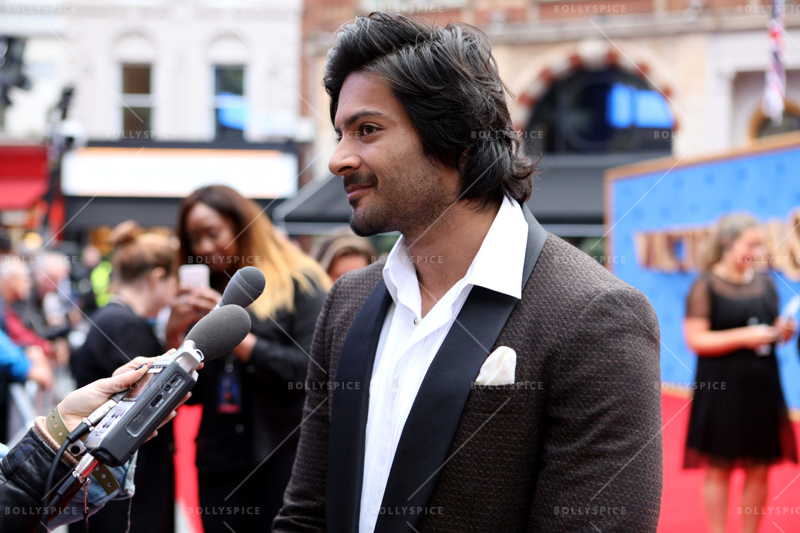 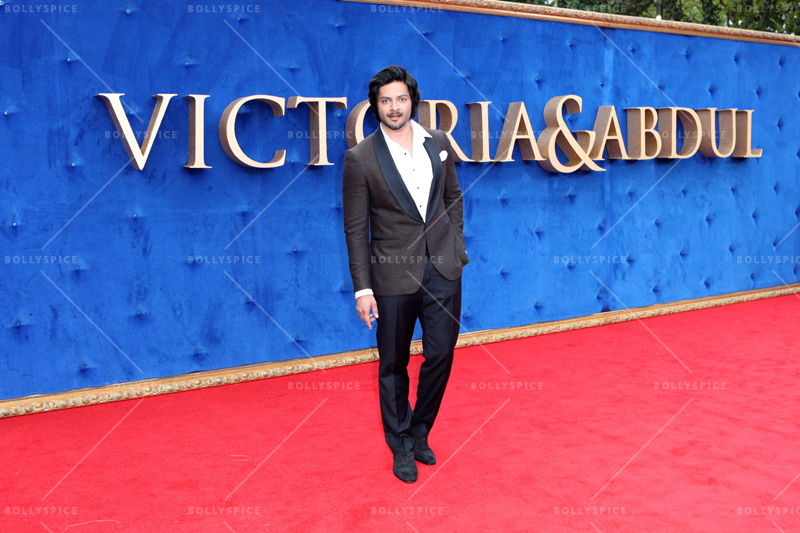 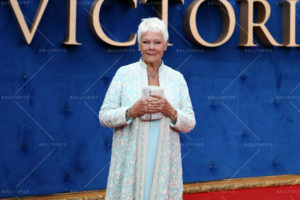 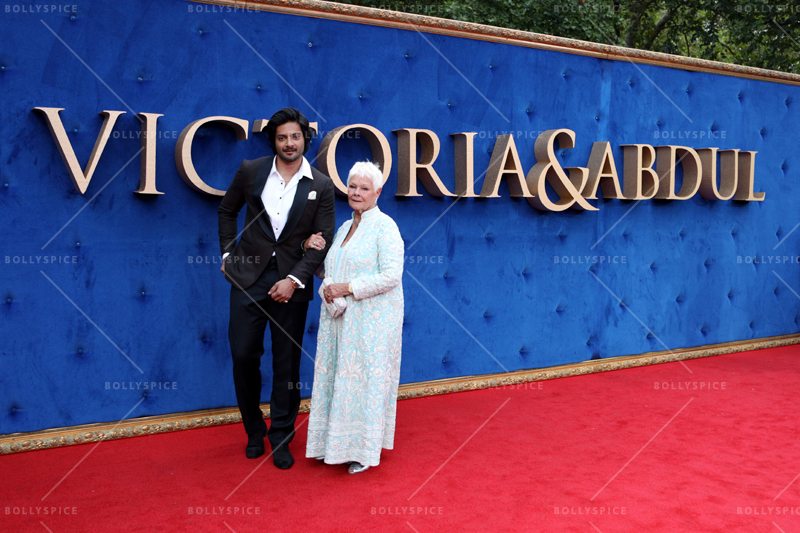 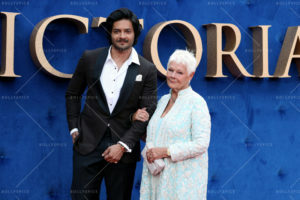 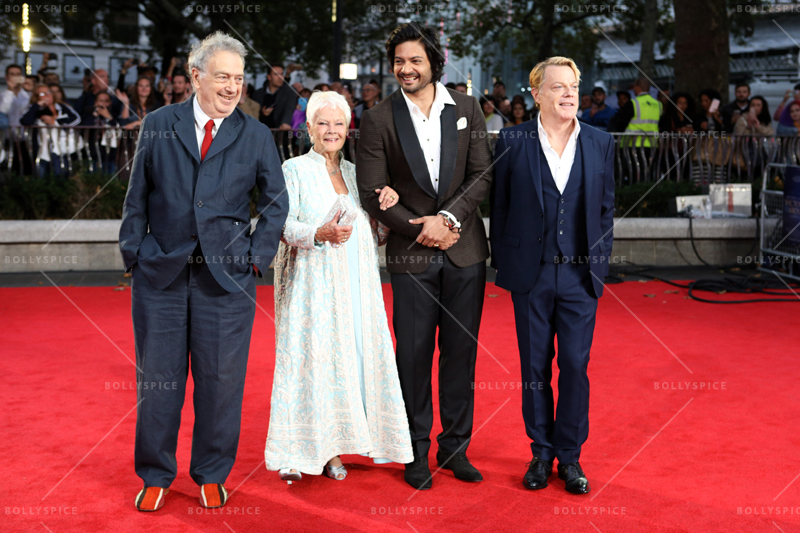 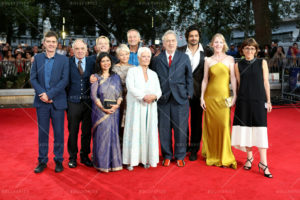 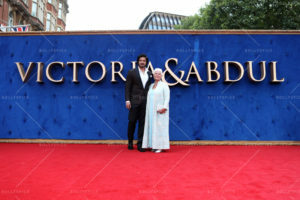 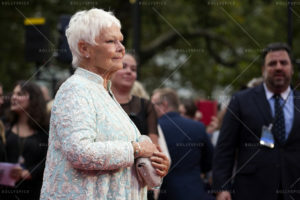 Attending the red carpet event where Dame Judi Dench, Ali Fazal, Shrabani Basu (Author of the book), Eddie Izzard, Fenella Woolgar, Lee Hall (Screenwriter) and Stephen Frears (Director). 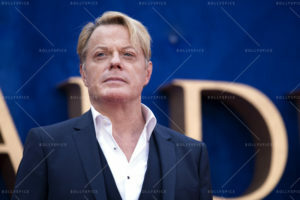 21 queries in 0.402 seconds.